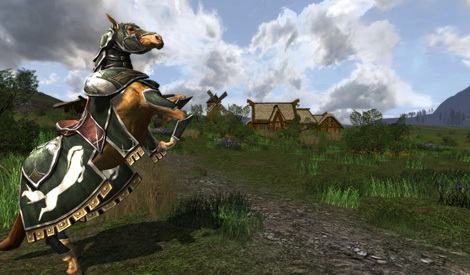 Ride into Combat atop your loyal War-steed as you defend the people of Rohan from the forces of Isengard and Mordor. 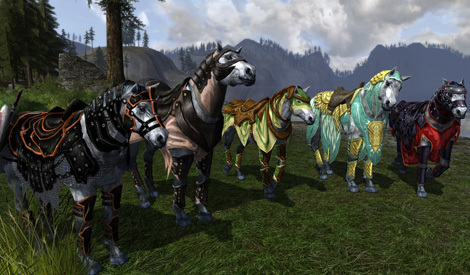 Customize your War-steed’s armor and level its skills over time to aid you in mounted defense of King Théoden’s lands. 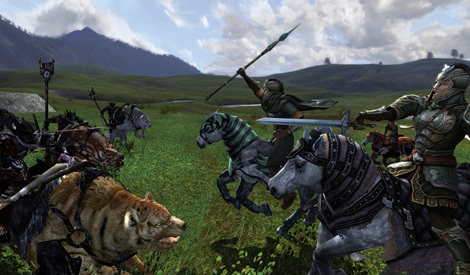 Mount your steed and gather your fellows to fight against Warbands, contingents of roving wargs and orcs that have been scouted all over the Plains of Rohan! 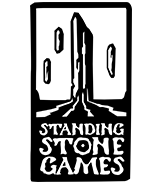 It falls to you to head off and defeat this new threat before they over take the land. Nearly three times as large as Moria! 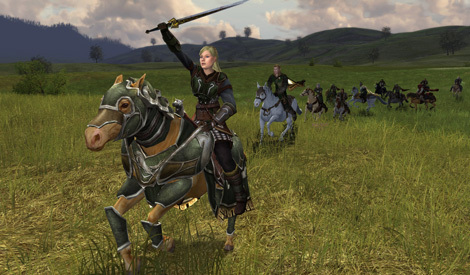 Join with the Rohirrim and ride across the sprawling Eastern Plains of Rohan. Raise high your sword to fight for honor and glory in the name of Théoden King! 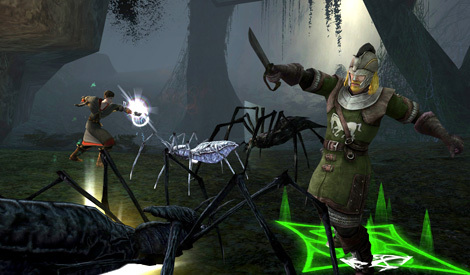 Experience hundreds of new quests, earn new favor, gear, deeds and more! 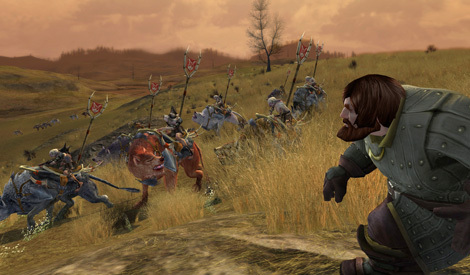 The Fellowship is on the move once again and must achieve their task at all cost. It falls to you to clear the path and turn the Eye of the Enemy away from their progress as you aid the Rohirrim in their own struggle close by. 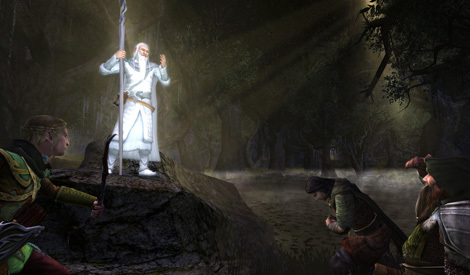 Witness the breaking of the Fellowship at Amon Hen; forge alliances with the Ents of Fangorn; and aid Éomer, nephew of Théoden, as he seeks to protect his homeland from the growing Shadow. 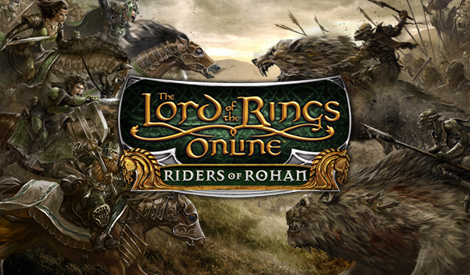 Learn what it means to be Rohirrim as you face new challenges throughout the Riddermark on your journey to level 85. Continue your legend as you grow in power with new skills and deeds and earn new armor and gear to aid you in the battles to come.